Oversee.net has named a Chief Technology Officer. 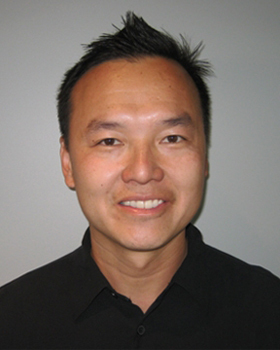 The job - once held by current Oversee CEO Debra Domeyer - went to Gene Chuang, an experienced technology development professional and team leader known for his expertise in mobile, social and search marketing platforms. was Director of Engineering at Chegg, an online network for college students that offers assistance with homework, course selection and textbook rentals, purchases and resale. Another major domain industry company based in Los Angeles, Thought Convergence, is celebrating its 10th anniversary this week. 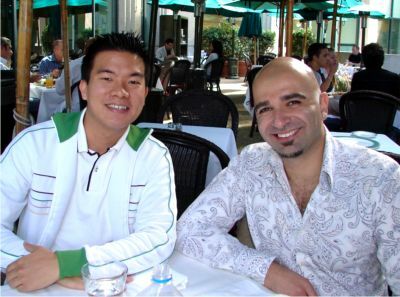 The parent company of Trafficz, Aftermarket.com, DomainTools.com and several other enterprises (and the host of several Domain Roundtable conferences), has been guided to prominence by Kevin Vo and Ammar Kubba who were profiled in our October 2007 Cover Story. Kevin & Ammar are two of the nicest people you will meet in any business so it is especially gratifying to see them reach this milestone with many more still to come. Domain aftermarket giant Afternic has expanded their presence in the Asia with the addition of Chinese registrar Dnbiz to the Afternic DLS network as a Premium Reseller. 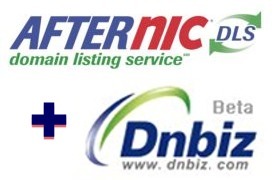 Dnbiz will now list Afternic's Instant Transfer domain names for sale on Dnbiz.com, adding millions of high quality premium domains to its marketplace. Jason Miner, the Chief Operating Officer at Afternic, said, "We are excited to offer our customers the opportunity to have their names presented to this growing market and for the Chinese domain buyers to have access to the high quality domains in the Afternic network." Charlie Wang, COO of Dnbiz, added "We are proud to offer our customers access to the largest portfolio of Instant Transfer domains in the world. 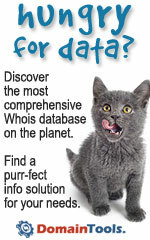 This will enrich the buying experience on our site and improve our user experience. Our customers are thrilled with the breadth of domains available from Afternic, and the speed in which they are moved into their accounts."